Skylark Blog: What you text can and will be used against you. 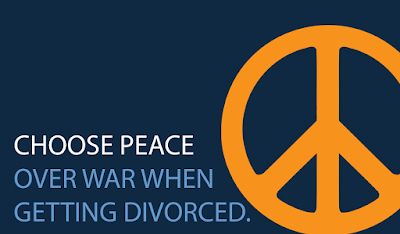 We often warn our divorce clients that e-mails they send to their soon to be ex-spouses WILL show up in court. This is because it's almost impossible for two parties involved in an emotional dispute to write correspondence without overtones of disappointment, hurt or anger showing through in tone. This is even more likely in informal correspondence like e-mail. The same is true for texts, especially now that texts are beginning to replace phone calls as the preferred method of quick short communications. According to this Huffington Post article, "Americans punched out more than 110 billion text messages in December 2008." There are also significant domestic violence implications with text messaging. For instance, text messages are considered a communication and a violation of a restraining order, even if the victim sent a text message first a reply could result in an arrest and charge of violating a restraining order. In addition, texts can be another way for abusers to track and control the lives of their victims. This article in the Patriot Ledger makes light of the Tiger Woods scandal and his immature texting, by noting how many wives and girlfriends check their significant other's phone history. This type of monitoring has a darker side when used by abusers. No matter the context remember that what you put in writing, whether in e-mail, letter, facebook update, tweet, or even a text message leaves a record, and that record could come back to be used against you. Thanks to DGVElaw for sending us the Patriot Ledger article.